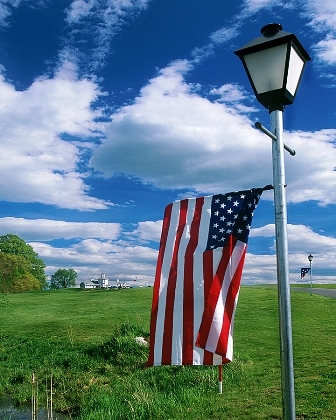 Thank you to all who participated in the week long Red, White & Blue Tournament Nov. 8th to Nov. 14th. We will be donating the proceeds to the USO and Folds of Honor. Comments Off on Great Results – Thank you! Great Results – Thank you! 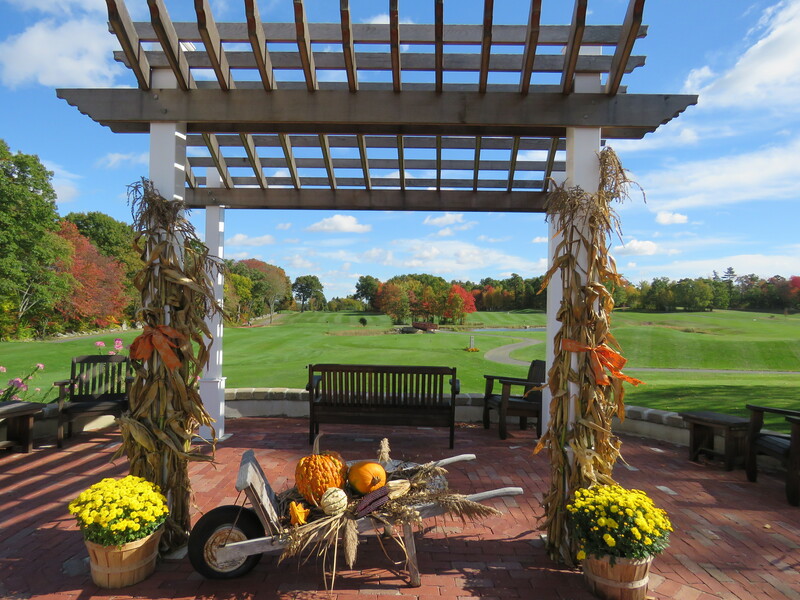 A BIG THANK YOU to all who participated in our 17th Annual Turkey Day on Monday November 2nd, 2015! You generously donated 107 Turkeys (1723.33 Lbs.) and $740 in Supermarket Gift Cards/Cash to The Food Pantry at the Pleasant Street United Methodist Church in Salem, NH. Your donations will make Thanksgiving a bit easier for families in need. It was a beautiful day for golf! There were smiles all around from the Church Volunteers to the Golfers who enjoyed the unseasonably warm temperatures! Hole #3 – Dave Middlemiss at 1 Foot, 10 inches (and he made the Birdie putt)!